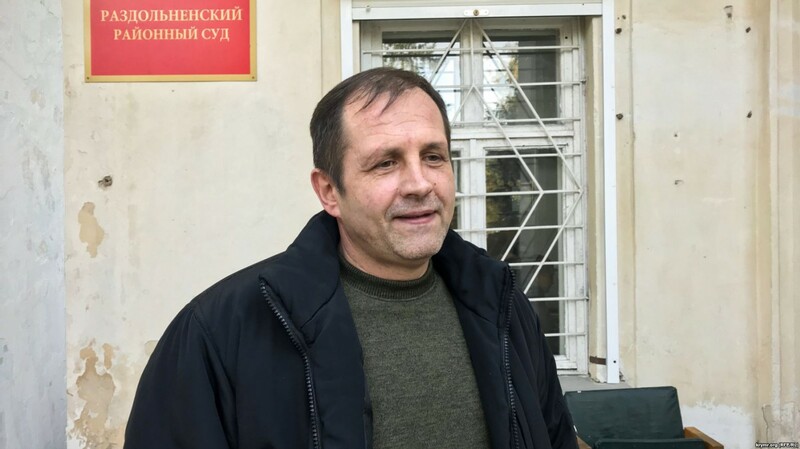 The state of health of Volodymyr Balukh, the Ukrainian illegally detained in Crimea worsens as Mariana Betsa, the spokeswoman of the Foreign Ministry of Ukraine reported on Twitter. ‘Volodymyr Balukh, the political prisoner in Russian is on the hunger strike since March 19. His state of health worsens. Once more we demand to allow the Ukrainian doctors to visit him’, Betsa wrote.